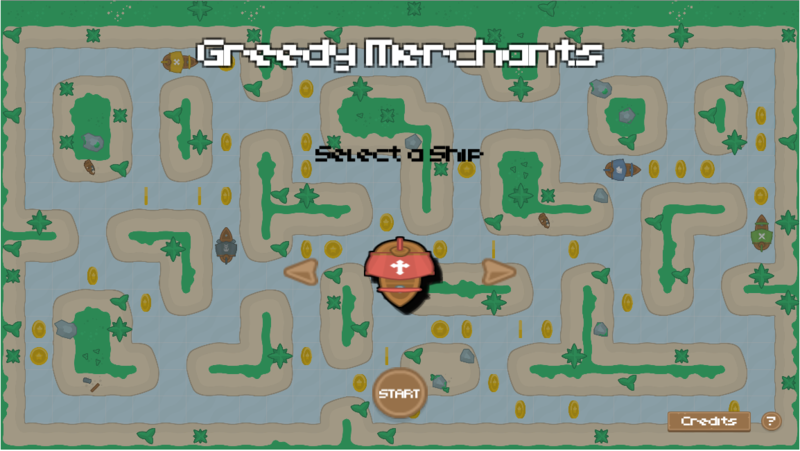 In the chaotic sea merchants and pirates fight to get the biggest treasure. No one is safe in this short deathmatch!! Crash your enemies and collect as many points as you can. Try to get as many coins as you can in a short period of time to get points… but don’t be so greedy! You don´t want to be the rich guy in a land of pirates!